My books available in local Vancouver shops! 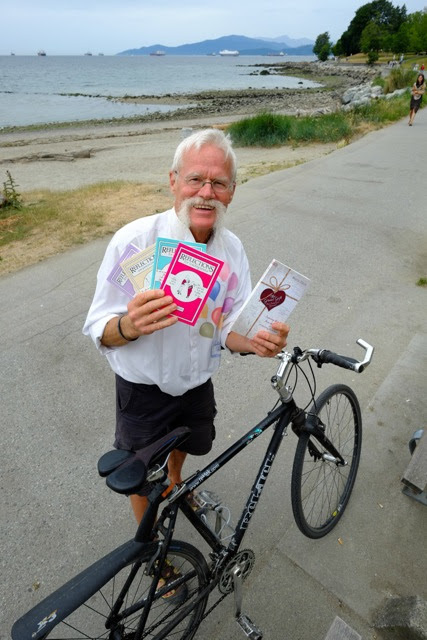 ≈ Comments Off on My books available in local Vancouver shops! 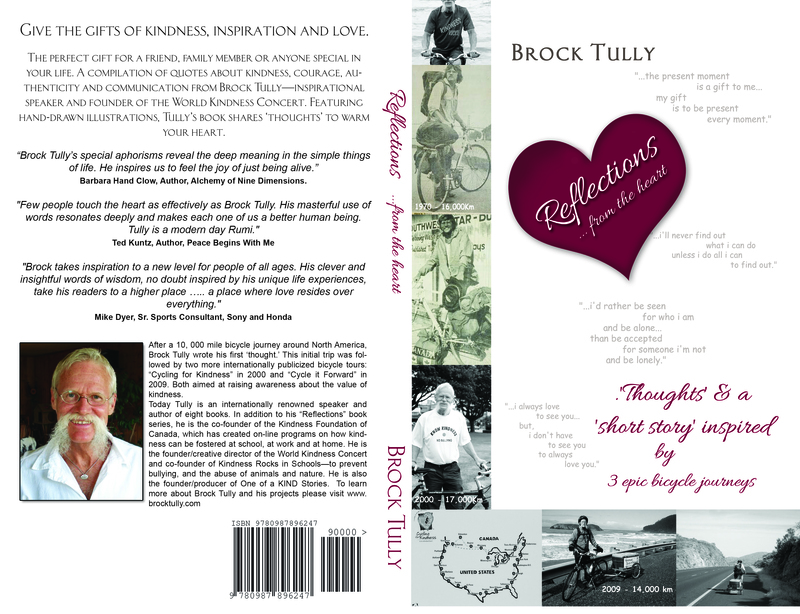 i just released a new book of my Reflections from the heart… please contact me for information on how to get a copy! …on Sunday, June 19, i’m sharing a table with some friends who have gorgeous designer & vintage clothes – car-free day on Commercial street. It might be a little hard to find me there, but please come out and say hi! … i’d love to see you there! …i’m heading off to Hawaii in just over a week – i know, it’s pretty mean of me to tell you that! :-) – and i just want to wish you lots of happiness & great health in 2016! …i have an offer, i hope you like, as i wrote my ‘Reflections’ gift books because i wanted to touch people’s hearts all over the world & i’ve had such great feedback over the years (someone’s granny even wanted to be buried with my books & that touched me deeper than you could ever imagine) & so i want to get them out to as many people as possible to support them on their journey! In stores, my books are $8-10 & you can get them from me for just $5 (less than most greeting cards:-) …a friend just got 50 to pass out to people. i gave him a slight discount as this is basically at my cost! Please see the photo of 5 of my 9 books. The Great Gift book (in the photo) is $20. Contact me for books! …i’ve always wanted everyone to have my ‘Reflections’ books (they are around the world & in other languages:-) – any time you’d like to purchase a quantity of over 10 books as gifts, i will do it for $4 each (regularly $8) – greeting cards are $7 these days, so it’s an awesome deal:-) Contact me for more information! …and don’t forget my ‘Reflections’ books are available as eBooks from Amazon too! so everyone around the world can have a copy in eBook format! ..the free monthly newspaper, “The New Agora”, just did a great book review on my new book “The Great Gift…for someone special” – read it on-line on Page 20 or go to the news stands & have a peak if you want!